This 8-month-old baby suffers from a heart disease. Without help, his parents are struggling to keep their son alive. Piyush is just 8 months old. He is the son of a vendor from West Bengal. He suffers from a congenital heart disease called congenital cyanotic heart disease. The curative option to save him is a cardiac corrective surgery. 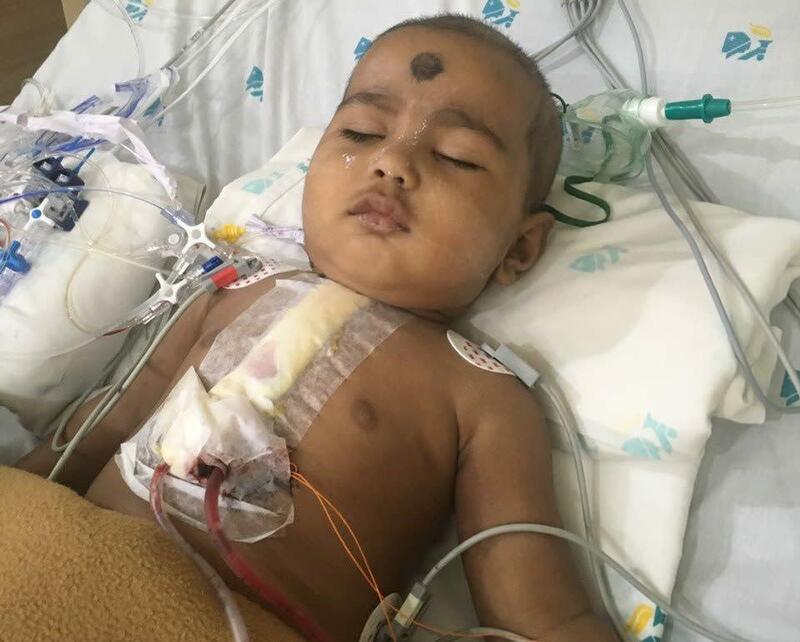 Piyush needs to undergo the surgery immediately but due to lack of funds, the family is unable to admit Piyush in the hospital. 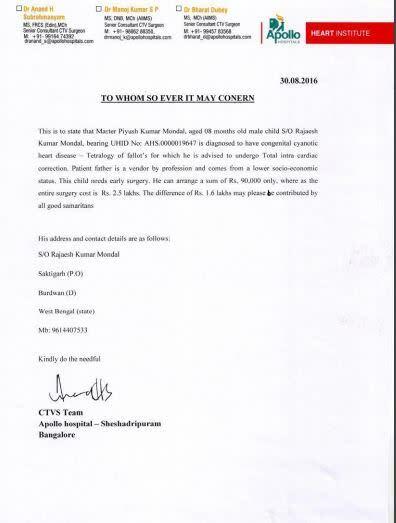 With much difficulty the family has collected Rs.90,000 but they need Rs.1,60,000 more for the surgery. Your support will help Piyush undergo the surgery as planned. I am Debotri Roy, a fellow at Milaap. Here is an update on Piyush’s health. 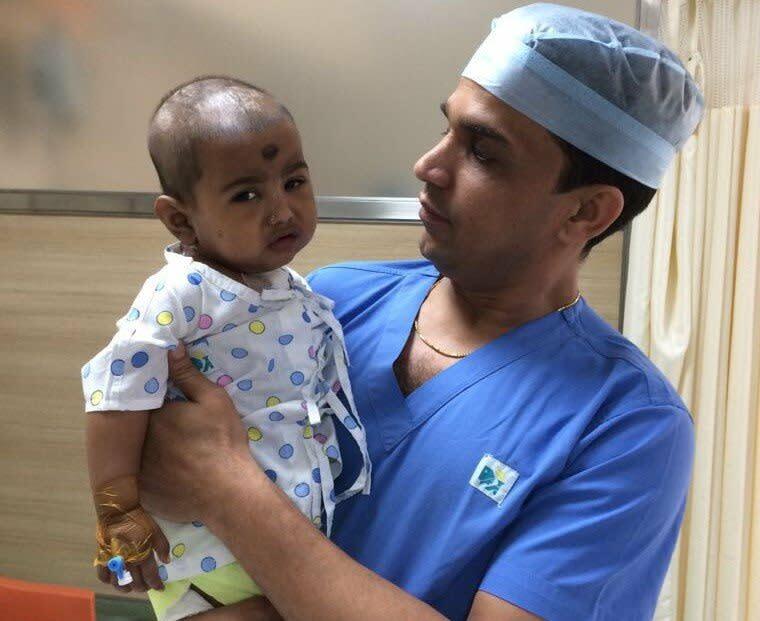 Thank you for coming forward to help baby Piyush. He just turned a year old on December 2016. There is great news to share. Piyush is on his way to a speedy recovery. Presently he is on medication and no such abnormalities have been identified. 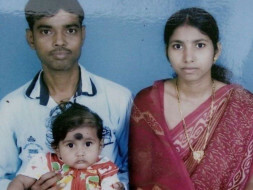 “We will be coming to Bangalore in March for his scheduled check up”, said Rajesh, the child’s father. His parents are happy and thanked each and every supporter without whom his treatment would not have been possible. We will keep you posted on his progress.